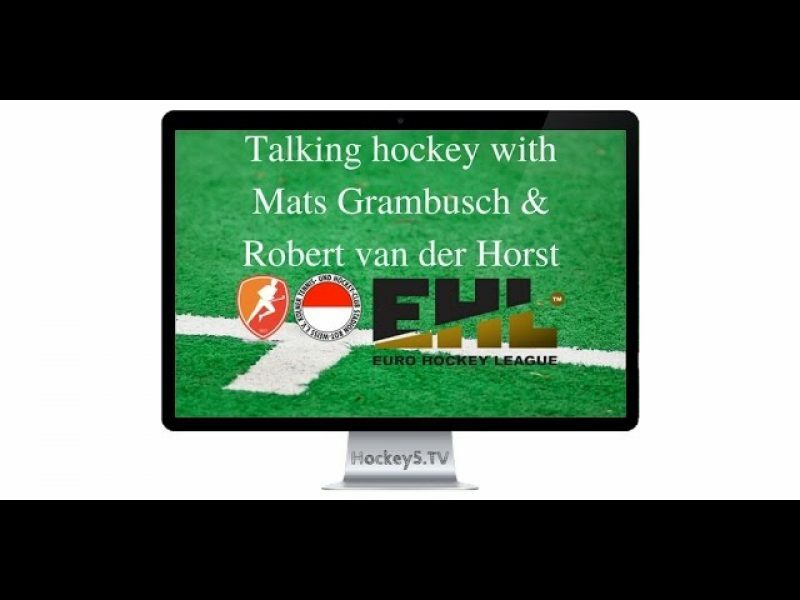 Robert van der Horst from HC Oranje-Rood talks about the EHL and the upcoming Final 4 for them. Mats Grambüsch from HC Rot Weiss Köln was supposed to join in but had some technical difficulties. Presentation by Floris Geerts and Ernst Baart.